Marriage is just a new chapter in your love story. Much before that, the sparks had flew, the cupid had struck and something magical had happened. 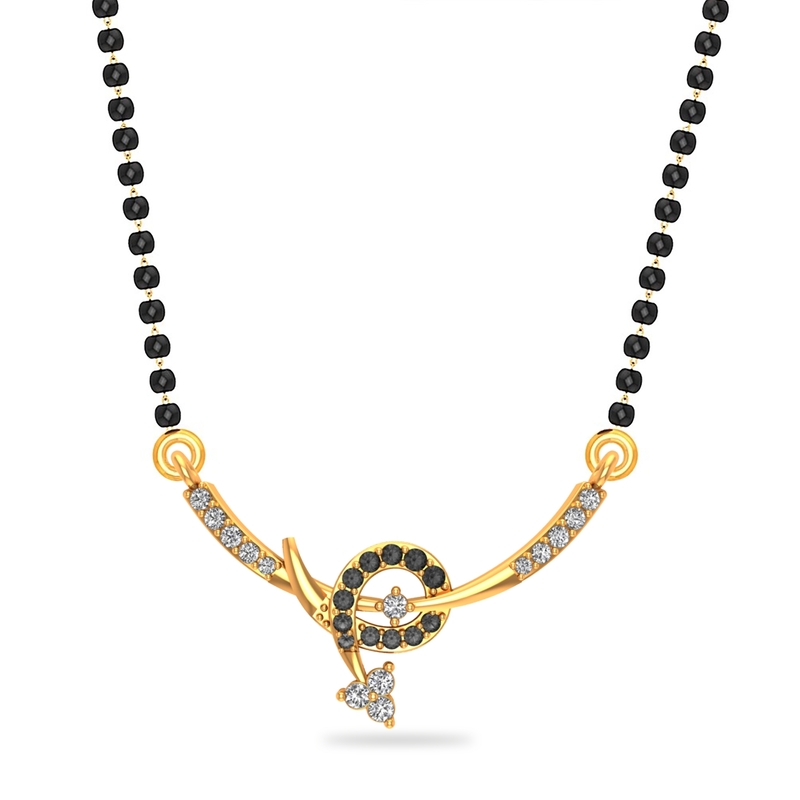 As a beautiful reminder of that magical prelude of your marriage, this Cupid Arrow Mangalsutra is waiting to adorn you. Grab it!